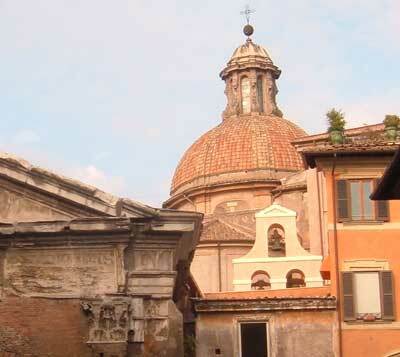 As well as all the famous sights, this website also specialises in the less well-known treasures of Italy. Away from the famous cities, the Italian destinations featured on Italy Heaven include attractive villages, lakes and islands that are off the main tourist trail, like cave-town Matera, the unique volcanic Aeolian islands, lovely, little-known Lake Iseo and the ancient Greek city of Syracuse (modern Siracusa) in Sicily. 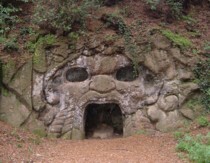 You'll also find suggestions for interesting excursions in the overlooked area around Rome, with recommended daytrips including unusual spots like the cave of an emperor at Sperlonga and Terracina's temple above the sea? Italy - Bella Italia, the Bel Paese - is a country of extremes, with something to offer every visitor: from snow-iced mountains to hot lazy Mediterranean beaches, from unspoilt hill villages to cities that have bustled for thousands of years. This website is designed to help you plan a holiday in Italy, or to research Italian vacation options. Italy travel forums on the internet are full of overwhelmed travellers asking 'I have two weeks in Italy, what should I see?' Responses range from: 'Everything: do Venice, Milan, Florence, Rome then Naples,' to 'Spend a fortnight in Tuscany'. The best answer, of course, is to do what suits you. Some people want to squeeze in as much as possible for a once-in-a-lifetime trip. Others prefer to explore a culture at a slower pace. On Italy Heaven you can look around, and consider what your dream holiday might be. Learn more about selected destinations, and read advice on travel in Italy to make your stay easier, more fulfilling or more fun. Nowadays planning your own holiday is a viable and economical alternative to booking a package. It's easy to organise your own journey and book online, and Italy Heaven offers you practical tips and assistance, from advice on choosing a hotel to suggested Italy travel itineraries. These are just a selection of the articles and destination reports from the website: browse to read more about places that interest you. 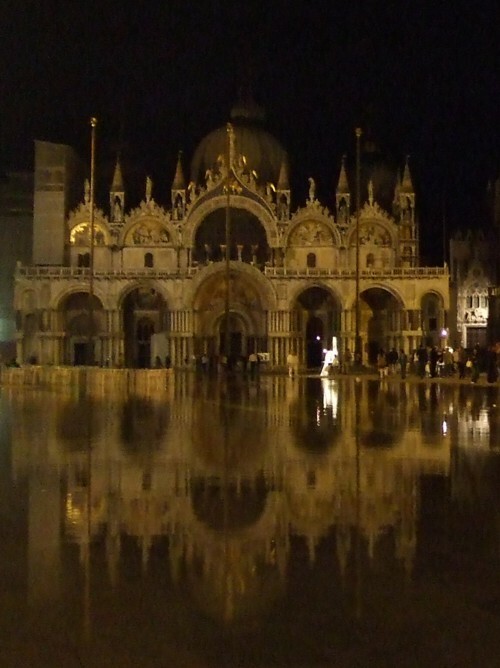 Italy Heaven has a blog for the latest website news, Italy stories, and random thoughts and anecdotes. 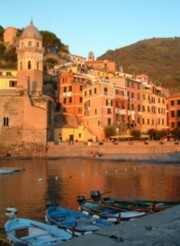 Visit and comment at http://italyheaven.blogspot.com. You can also follow Italy Heaven on Facebook and Instagram for holiday ideas and photos from Italy. Italy is a dream destination for city breaks, with three of the world's most beautiful cities: Rome, where antiquities bask in the sunshine in a colourful and lively metropolis, Florence, probably the art capital of the world, and unique Venice. Those in search of culture or vibrant modernity may prefer the charms of fashionable Milan or stately Turin, while the intrepid can dive into the colourful chaos of historic Naples.